Do you care about privacy? In the wake of recent personal data leaks from various social platforms, privacy has really become a thing of utmost concern for many. 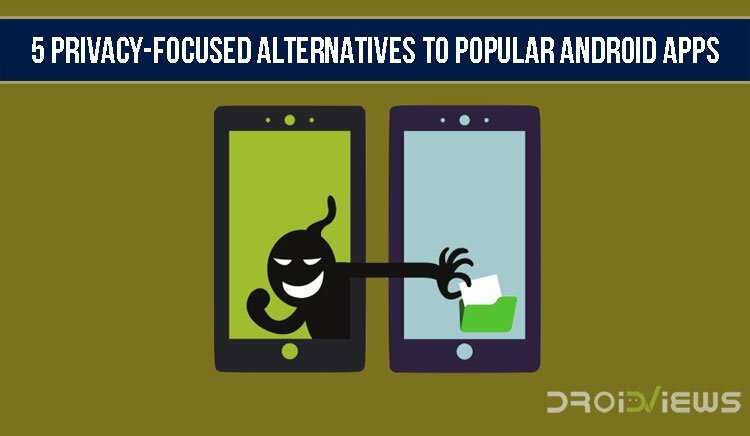 Here are some privacy-focused Android app alternatives to some of the popular Android apps. We’re living in a time when the world is more connected than ever before. Some may argue that it’s a superficial connection but that’s a debate better suited for our philosophy related sister site itdoesnotexist.com. In a world so connected, privacy issues are bound to arise. Have you ever cared about an app’s stance on privacy before you install it? If you have you’re probably one of the few people that actually care about it. Which is why you might be looking for some privacy-focused Android app alternatives. 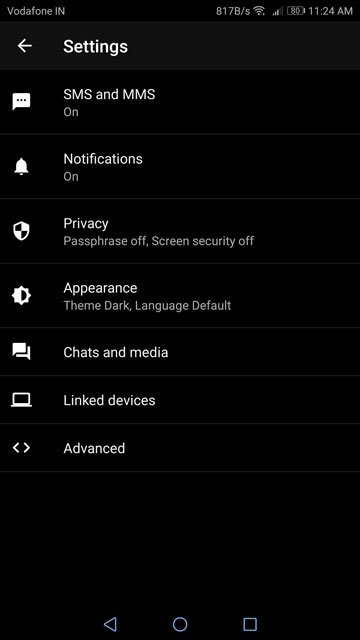 Why should you care about Privacy-focused Android app alternatives? User data is the new raw material for industries and no one has as much of it as Google. It’s a company that makes the operating system used on more than 2 billion smartphones and a plethora of other devices. But Google isn’t the only company hungry for user data. You may have an app for everything on your phone but many apps have small greedy companies behind them. Companies that would like to collect some user data. Unlike large companies like Google, these companies may as well sell your data. The best example of such shady apps would be several Chinese apps that are actually quite popular such as UC Browser. And several apps that became really popular but were then bought by Chinese adware companies such as Clean Master. So here are some alternatives to popular apps that you can be sure aren’t stealing your data. 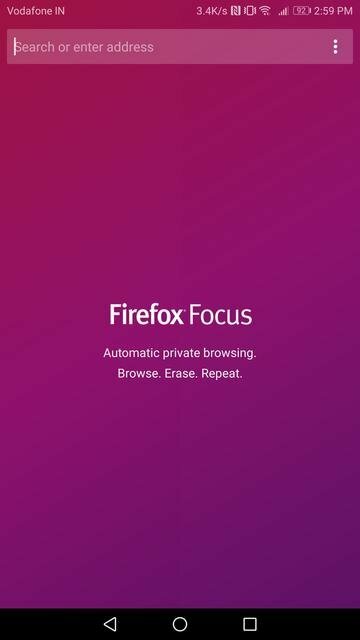 Firefox Focus is really a great privacy-focused alternative to a web browser. Most people don’t bother switching the default browser on their device which means they use Google Chrome. Even if you did switch, there’s a chance you picked up something that’s much worse when it comes to privacy. 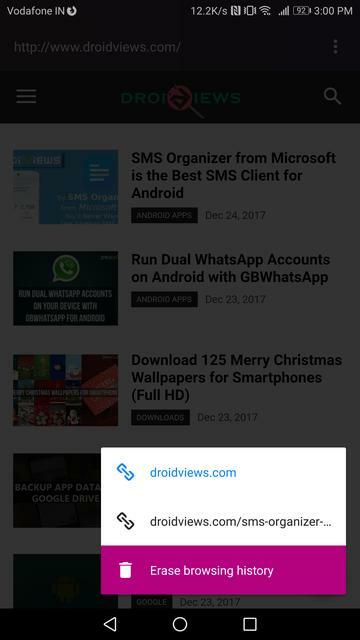 There are a few privacy-focused browsers on the Play Store but the ones that are actually genuine aren’t as good looking. The UI of the app seems like it came straight out of 2007. Firefox Focus though has a nice UI and is a genuine privacy-focused browser. The browser blocks online trackers and provides a minimalistic browsing experience. It has gained a couple of new tricks since we last covered it. It now has tabs, although you still can’t open a blank new tab, and it even lets you pin websites to your home screen. 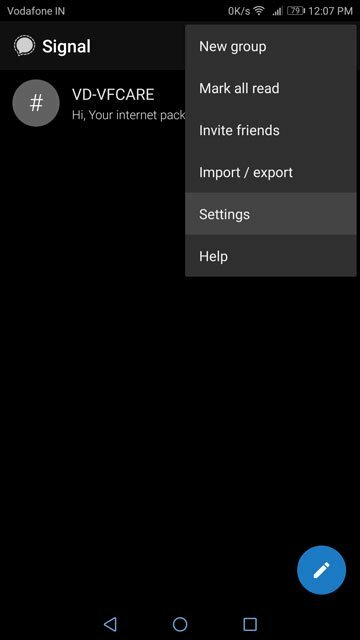 If you love night-themed apps, you should try one of these Android web browsers with a dark mode. 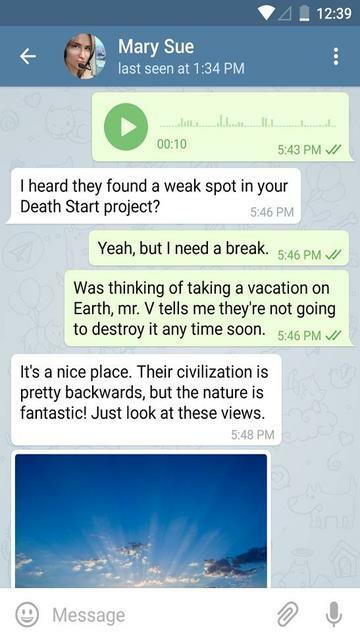 Why not use WhatsApp instead though? WhatsApp is owned by Facebook and Mark Zuckerberg’s company isn’t very popular among privacy advocates. WhatsApp recently received a warning, in fact, from France’s data protection authority CNIL related to privacy of user data. Calls and SMS messaging should actually be two different categories. But our app of choice here brings both to the table in a single package so it wouldn’t make sense mentioning it twice. 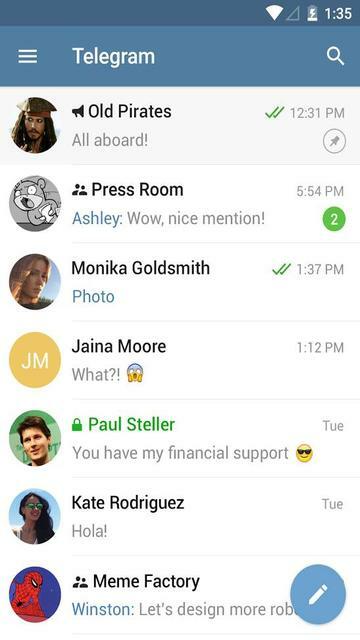 Signal Private Messenger is actually an amalgamation of two apps previously known as RedPhone and TextSecure. The Google Play Store links to the two apps are obviously dead now. 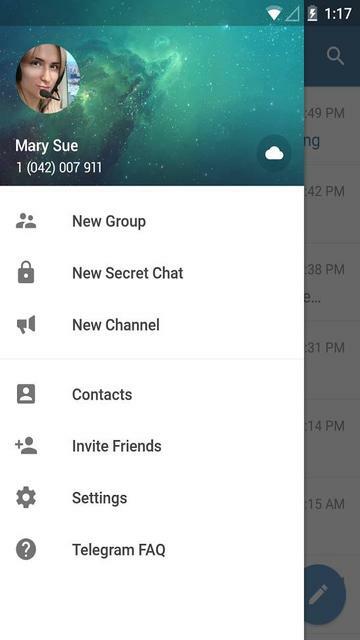 RedPhone allowed encrypted calls between two users who had the app and similarly, TextSecure allowed encrypted messages. There are many apps that offer both of these features now. Signal is developed by Open Whisper Systems and is open source. This means anyone with the right skills can actually find out if the app is not as private as it claims to be. We’ve also covered a detailed review of Signal if you’re interested. But if your friends aren’t as concerned about privacy as you, it is going to be hard to sell them on Singal. While Signal is more trustable, one has to acknowledge the fact that it isn’t as widely used. This makes it a better alternative because it does everything that WhatsApp can do and much more, so much more. 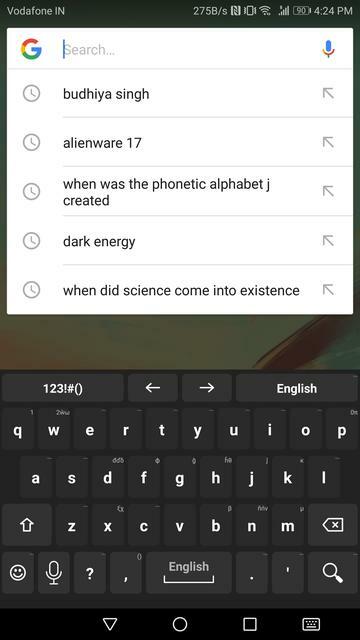 The default android keyboard, if you’ve noticed, occasionally uses your Wi-Fi connection. Most other keyboard apps are openly collecting your data in order to provide better predictions. When it comes to privacy-focused alternatives to keyboards, there isn’t much choice surprisingly. 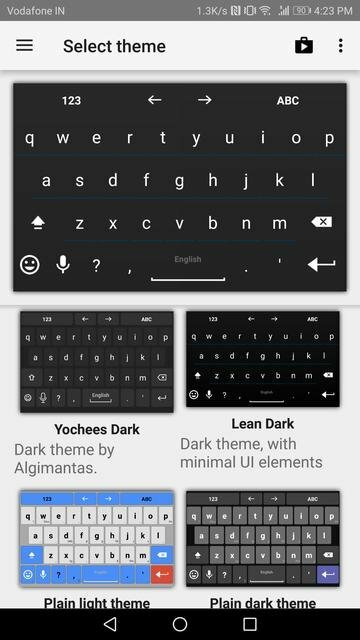 Your only other choice, assuming your choice is an open-sourced and private keyboard app, would be Hacker’s Keyboard which isn’t really as good. It lacks swipe-to-type for one and also looks outdated. 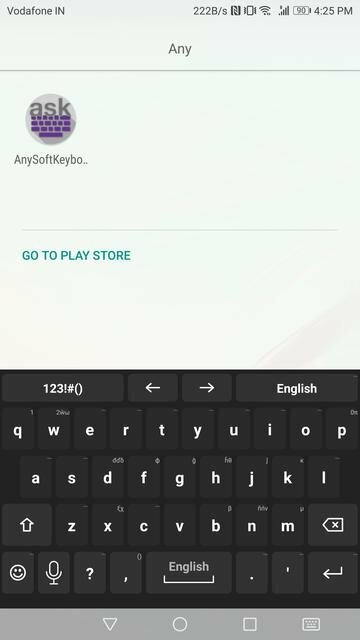 AnySoftKeyboard provides much of the desired features you’d want in your keyboard app and it also does not connect to the internet at all. You can be sure of that because the app does not even ask for internet permissions. 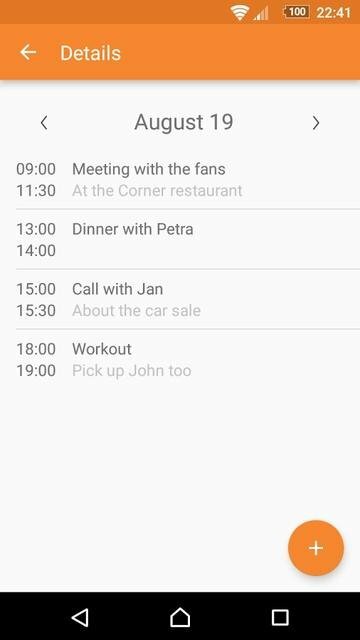 It supports multiple languages, has swipe-to-type functionality, offers predictive text, voice input, numerous themes, and much more. 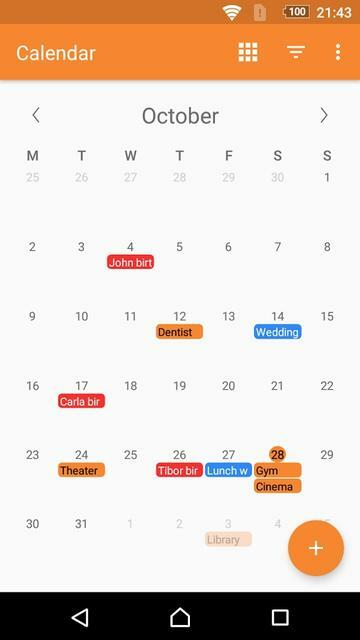 Simple Calendar is developed by Simple Mobile Tools which describes itself as “A group of simple, stupid, open source Android apps with customizable widgets, without annoying ads and unnecessary permissions.” on its Play Store page. 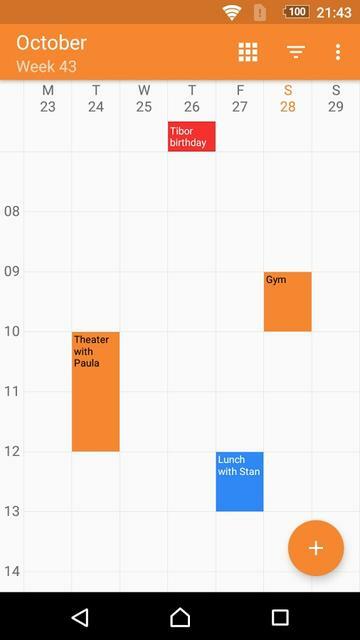 This means Simple Calendar too is an open-sourced app that is completely free and has no ads whatsoever. To top that, it only requests the absolute minimum number of permissions in order to function. 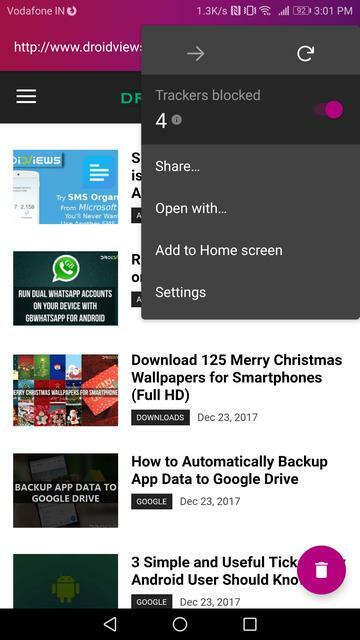 You must check out this excellent privacy-focused Android app. 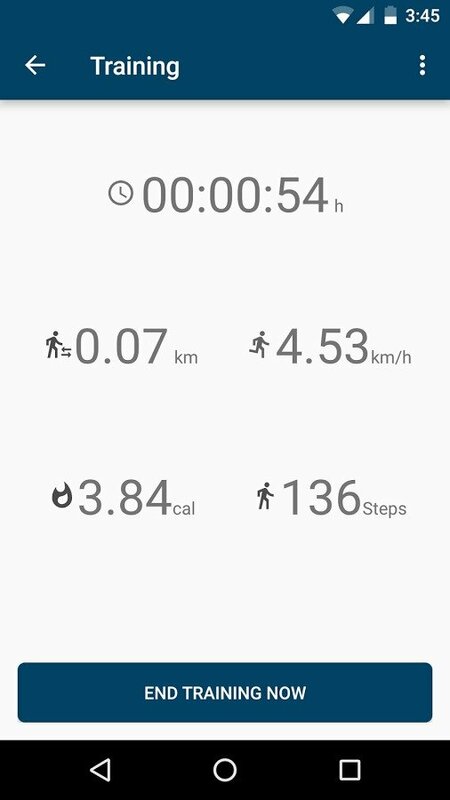 Fitness App: Pedometer is a great privacy-focused Android app alternative if you are a health freak. Fitness apps as a category altogether are probably the most privacy intruding apps out there. They need to track not only your movement – GPS locations and journeys you took – and the personal data you entered into the app like height, weight, and gender, but even your sleep patterns, your app usage, and what not. Granted, not all fitness apps track all of these things but many do. 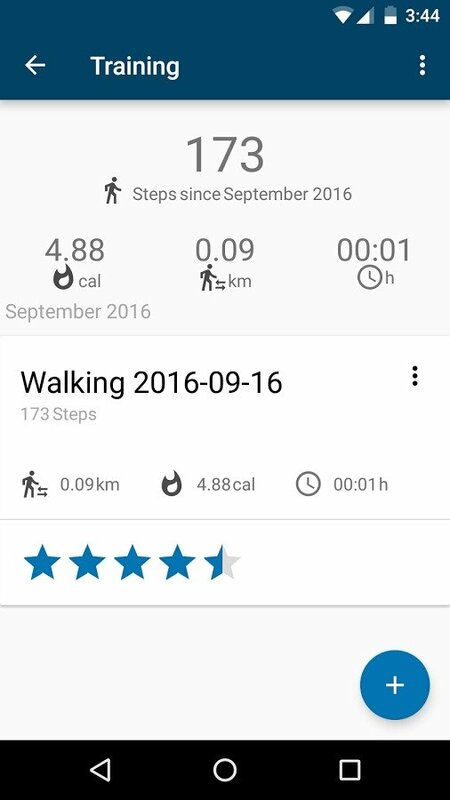 Most of the times though all you actually wanted was an app that can count how many steps you take. If that’s you, check out Pedometer by SECUSO, a privacy research group at Technische Universität Darmstadt. 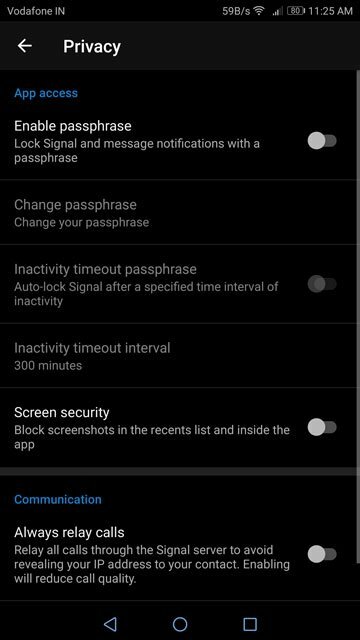 The app asks for only two permissions – Run at startup, and prevent phone from sleeping and is entirely ad-free. 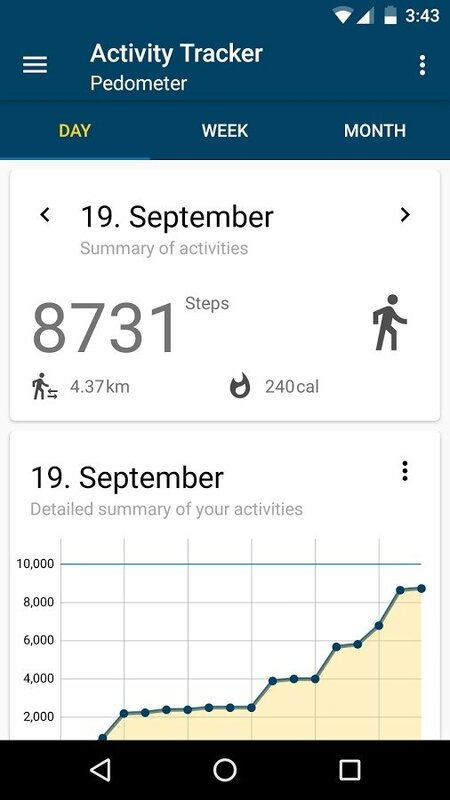 All it does is count the number of steps you take and calories you burn doing so every day, every week and every month.